The queen wasp will venture from her winter hibernation location in search of a suitable nesting site in late April/May. Wasps nests are frequently found in garden hedges, under leaves, in sheds or outbuildings, or in wall cavities and lofts. Most first encounters with wasps occurr in August and September when activity is at its highest. 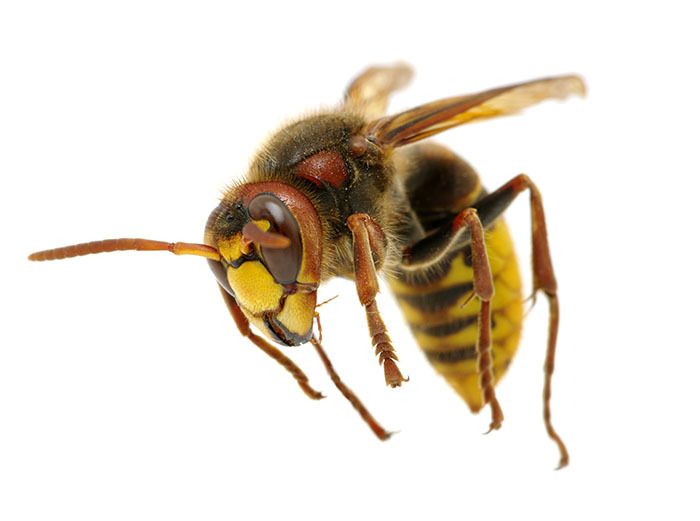 Hornets are the largest of European wasps measuring 3-4cm in length. The hornet life-cycle follows a very similar pattern to other wasps, but less numbers are found in each nest. We use professional insecticidal contact powder or direct permethrin spray to destroy the nest. 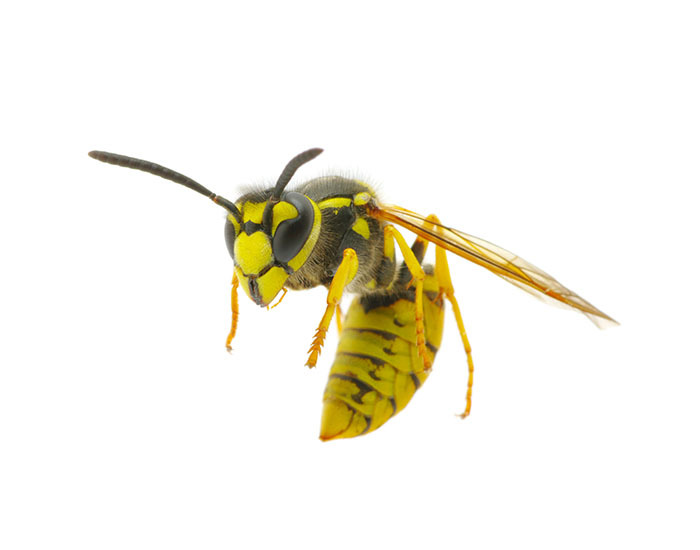 In general, wasps are regarded as nuisance pests or a threat to health. Many thousand individuals are often to be found associated with each nest and can cause alarm when present in significant numbers. The need to collect wood to construct nests means that wasps may damage the wooden fabric of buildings, fences and even perhaps garden furniture. Wasps are a particular nuisance at the end of the summer when the workers are freed of the need to collect food for their young and can indulge their passion for sweet materials. They cause a nuisance when they enter kitchens, bakeries and other premises handling sweet aromatic materials. Foodstuffs can be contaminated and staff will be disturbed or even stung. Where wasp densities are high and a real threat is perceived, production in workplaces can be halted. Honey bees are more placid in May and June. Nests can hold thousands of bees during the spring and summer and unless disturbed they are non-aggressive. Usual nesting sites are under eaves, lofts and commonly in chimneys. 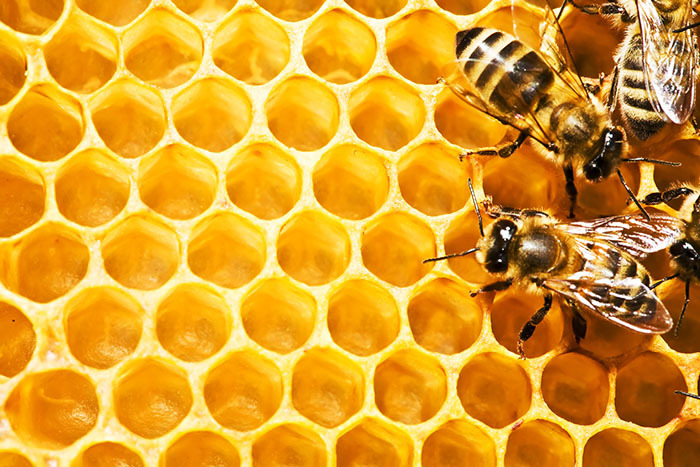 Honey bees will swarm in hot weather later in the summer and can cause public concern. 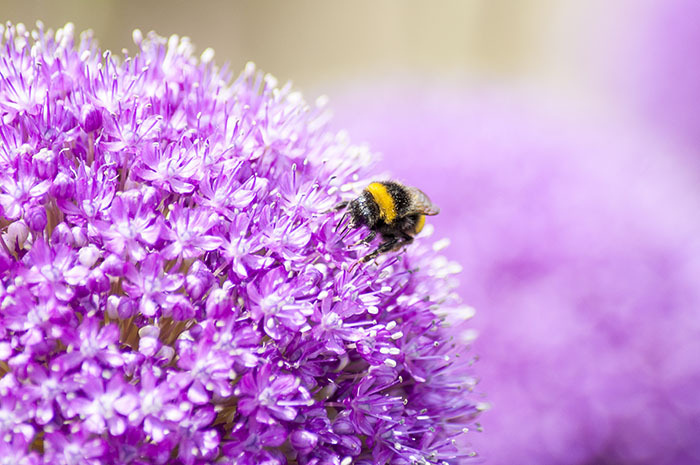 Although, it is not illegal to remove bees with insecticide, it must be as a last resort, particularly in view of the honey bees importance in pollinating our fruit and vegetables and the bee population’s decline over recent years. If you are worried about a swarm, we suggest you contact your local bee keepers’ Association. 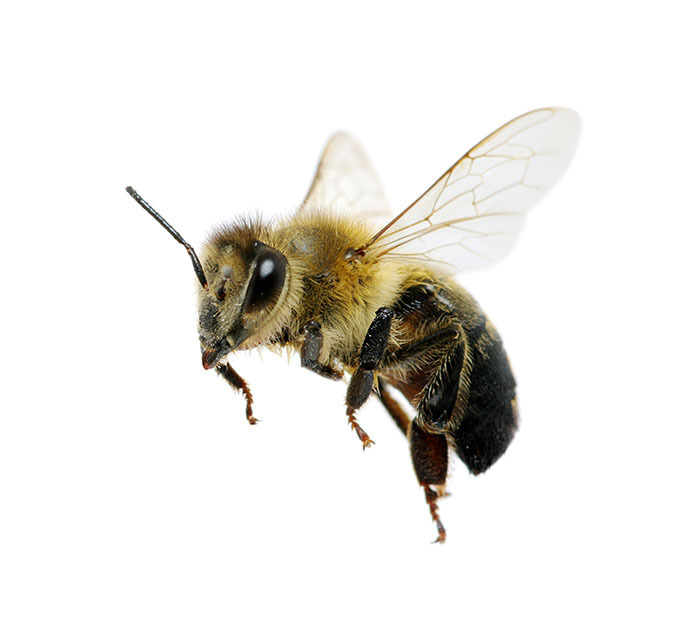 Much lower numbers of bees are found in a nest and their non-aggressive attitude should be taken into account before any eradication methods are used. Problems occur in difficult locations such as under sheds or in children’s play areas. Insecticide treatments should always be a last resort. Masonry Bees nest individually. They bore holes in the mortar between brickwork and can cause weaknesses in the structures if left over time. In many cases lots of Masonry bees will nest in wall cavities in individual nesting holes. Long term damage can be prevented by remedial work to holes such as re-pointing.